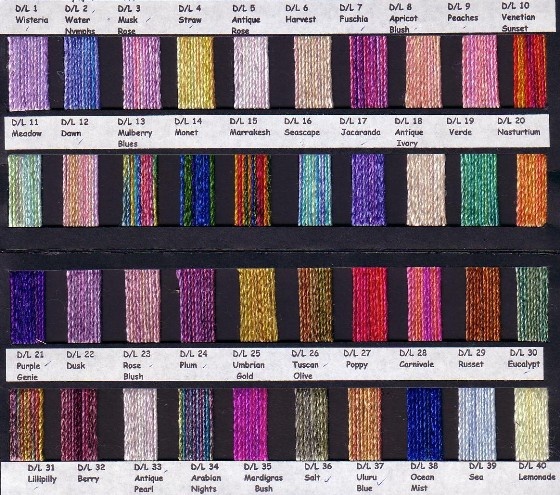 Order by the metre. 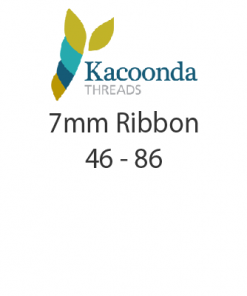 The maximum continuous length is 15m. 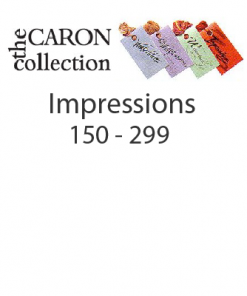 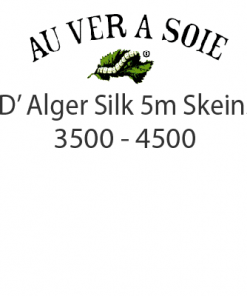 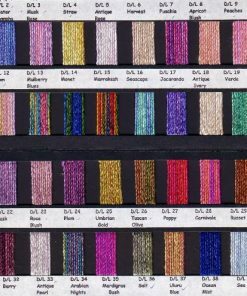 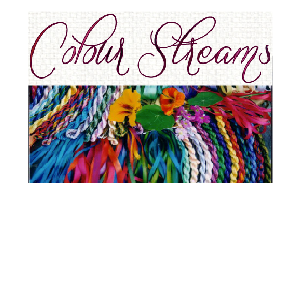 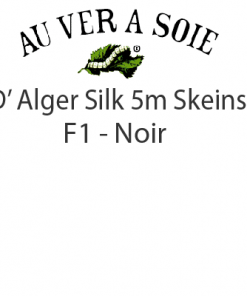 All Colour Streams silk ribbons and silk threads are available in the same set of 40 variegated colours. 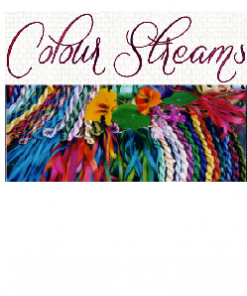 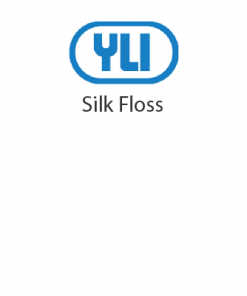 Ribbons are supplied as continuous ribbons in whole metre lengths. 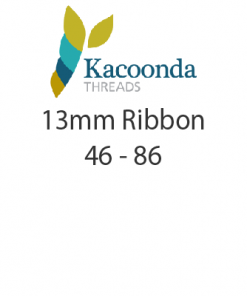 To order, eg, 3 metres of a ribbon, click on “Add” three times. 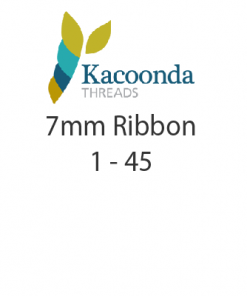 The maximum continuous length is 15m.